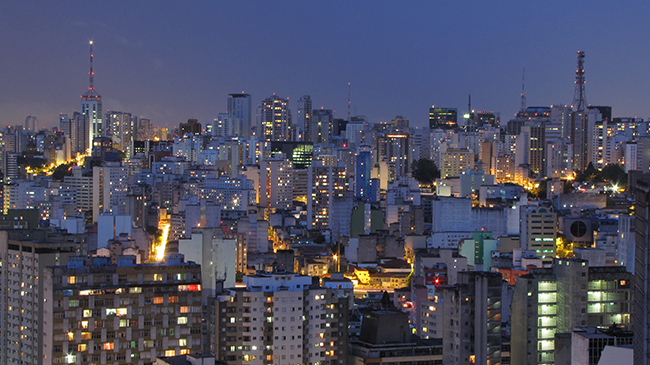 The economic powerhouse of the southern hemisphere, São Paulo is burgeoning with world-class museums and architecture, incredible cultural diversity, and fascinating history. 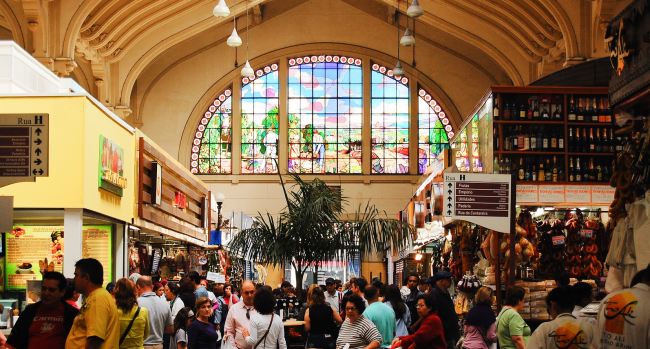 The famous São Paulo Municipal Market, one of the city’s many architectural landmarks, served as headquarters for the 1932 Revolution. Today it is a gastronomical paradise. EPIC2015 will gather in the heart of São Paulo on Avenida Paulista, a thoroughfare lined with some of Latin America’s most important business and financial headquarters; theaters and cultural institutions; architectural masterpieces; and shopping destinations. 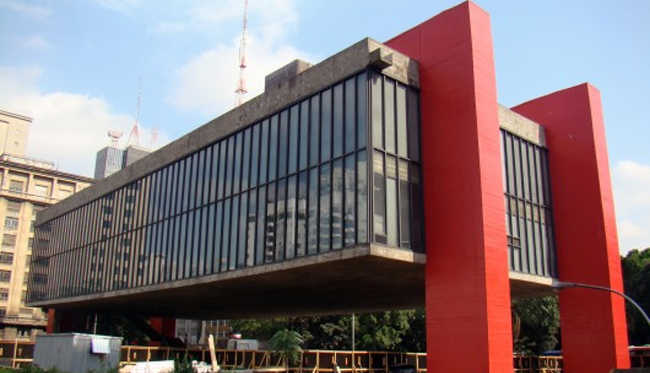 The São Paulo Museum of Art on Avenida Paulista is a symbol of modern Brazilian architecture as well as a pioneer in exhibits and cultural programming. Our home for the meeting will be the five-star Tivoli São Paulo – Mofarrej in the beautiful Jardin neighborhood. Recently refurbished under the direction of architect Patricia Anastassiadis, it offers sophisticated conference facilities, a heated outdoor swimming pool, an Elements SPA by Banyan Tree from the prestigious Asian chain, and the luxury Arôla-Vintetres restaurant managed by the award-winning Spanish chef Sergi Arola, located on the 23rd floor of the hotel with a superb view of the famous Avenida Paulista. Check out the Amenities Map with a curated list of restaurants, cultural institutions, bookshops, parks and more! 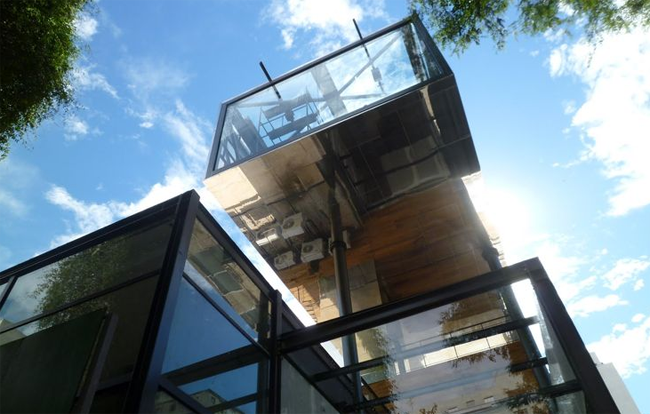 “Our concern was to create an attractive vertical space”—there are few publicly accessible spaces that promote vertical experience of the city. Anyone who’s been to an EPIC conference knows the conference dinner can’t be missed! This year we’ll revel on Tuesday, October 6, at Chez Oscar, a popular new venue with an acclaimed menu and striking architecture that combines natural materials with industrial design: “Sometimes we find surplus materials received or damaged parts and create something that was not in the plans…. We seek the essence of materials, that thrill and therefore are luxurious. So, we use real metal objects, handmade wood with minimal transformation.” The dinner is open to conference attendees and advance registration is required.